Get ready for apple pie season with this highly rated peeler! 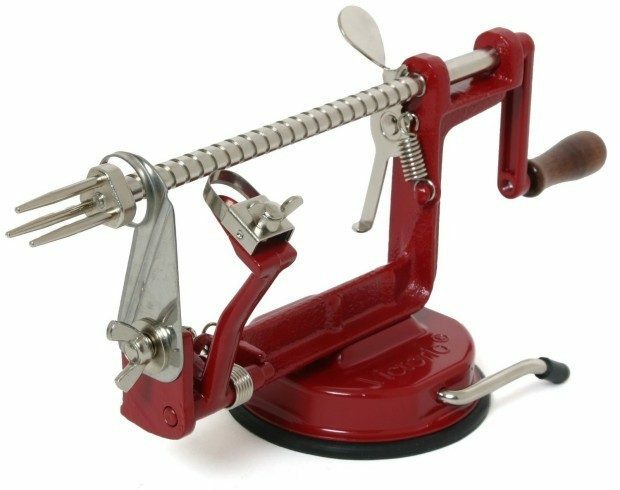 Head over to Amazon and order Johnny Apple Peeler Just $14.99! (Reg. $29.99!) Prime members get FREE shippings as do orders of $35+!